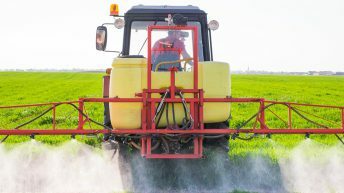 The European Parliament’s committee on pesticides has reached the wrong conclusions and disregarded key evidence, a new report concludes. 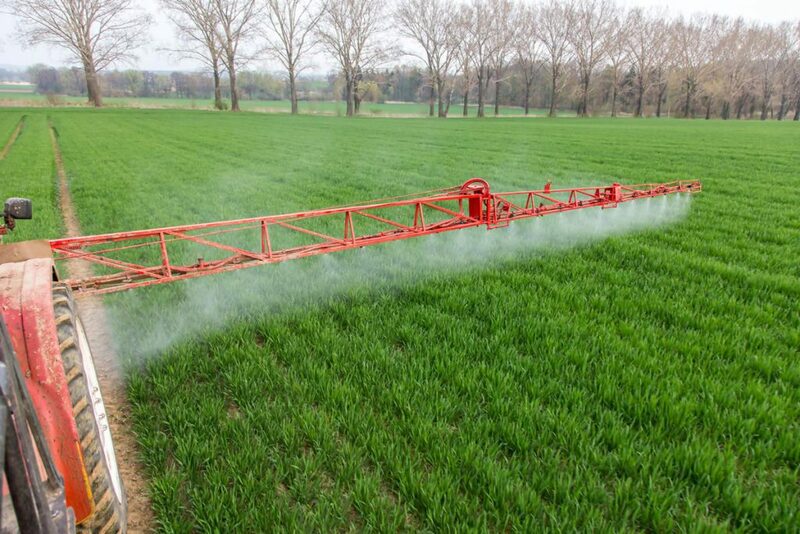 McIntyre, MEP for the West Midlands and Conservative spokesperson on agriculture, had tabled a raft of amendments to the original ‘PEST’ report when it went before the parliament, but they were unsuccessful. McIntyre said: “This report is about promoting better regulation, not settling scores. Despite hearing from a range of experts and authorities, the report was prepared in a very selective manner, with many of these experts’ contributions being completely disregarded. The report was extremely disappointing and reflected poorly on the work of European Parliament. McIntyre told the launch: “Our current system isn’t perfect and can be improved. The EU can act to improve transparency, something the commission has already done with its legislative proposal to revise the General Food Law. We should encourage innovation; new farming techniques can reduce the need for pesticides. We should support scientific development; new active substances can make older, more persistent chemistry, obsolete. 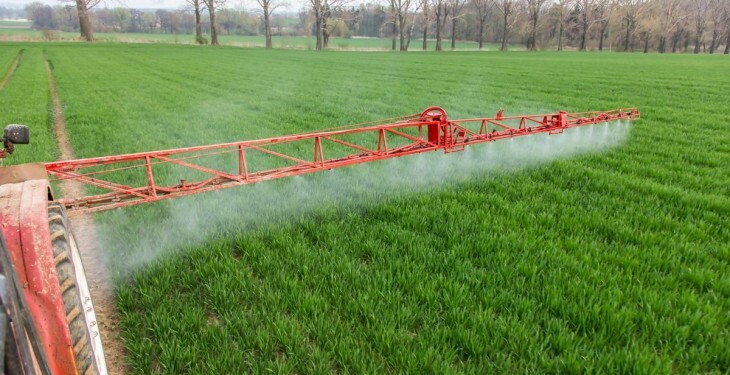 She added: “The Commission, EU regulatory agencies, member state authorities and Greenpeace, who all gave evidence to the PEST Committee, said it was not flaws in the legislation that needed to be addressed, but improvements in its implementation. This report should have struck a balance and reflected the breadth of expert testimony it heard. “I want the voice of rational, science-based reasoning to be heard and to support farmers who are the ones that will inevitably bear the brunt of further burdensome regulation.